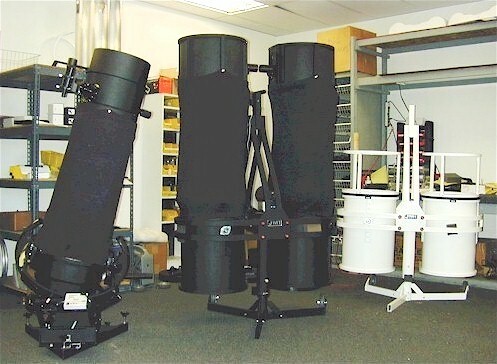 The scopes shown (from left to right) are an NGT-12.5, an RB-16 (Binocular Telescope) and an RB-16 under construction. 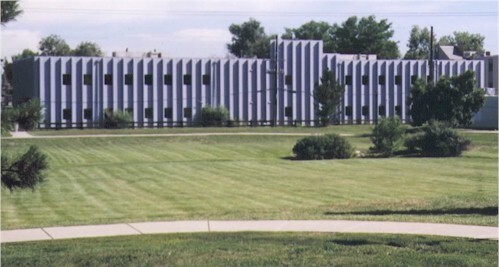 The back side of the JMI building borders a small park. 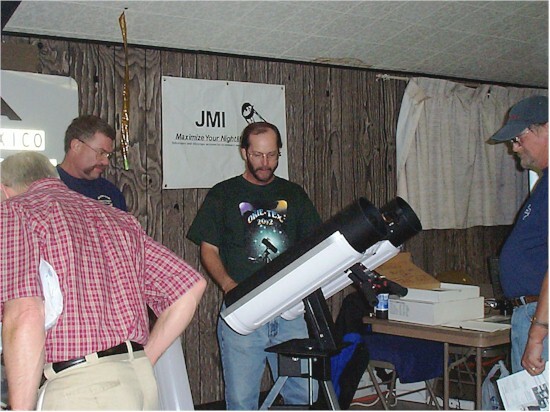 JMI's showroom is always changing. 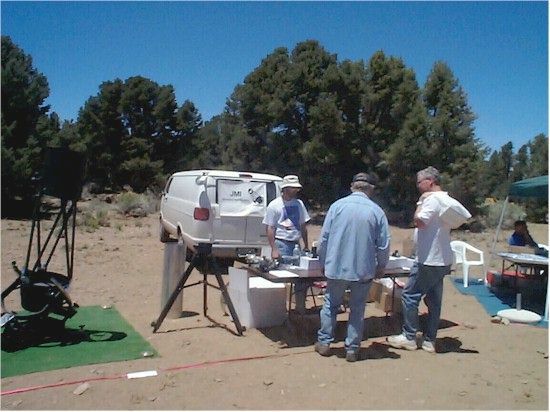 This picture includes the RB-66, RB-10, RB-16, NGT-12.5 and NTT-30. 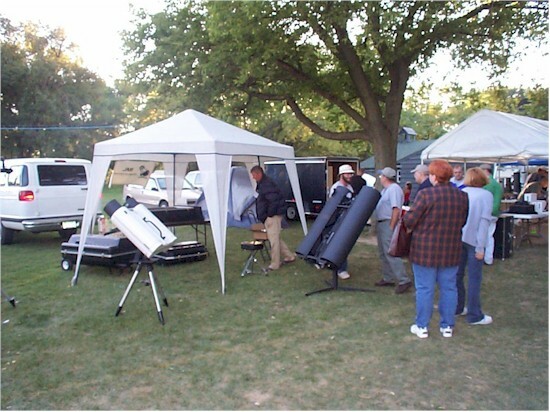 The NTT-40 is a 40" f/4 folded Newtonian with a computerized Alt-Azimuth mount on a trailer. 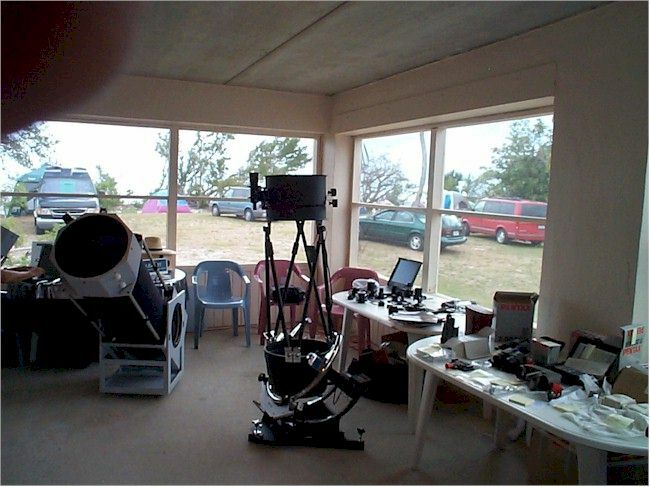 This is the largest telescope built by JMI. 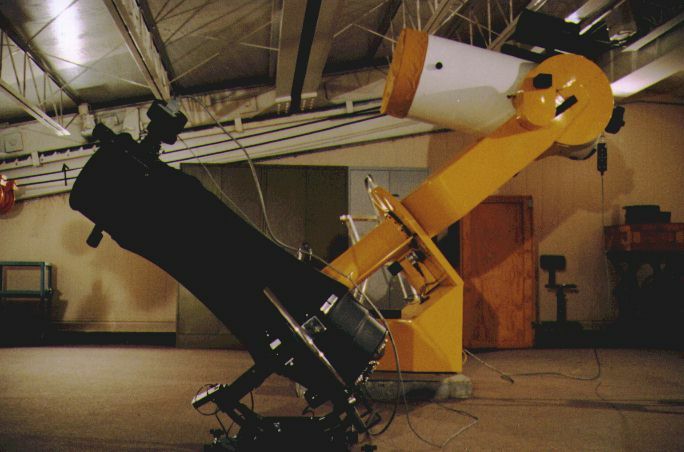 It was manufactured in 1994 and sold to the State University of New York, College at Oneonta, in January of 2006. 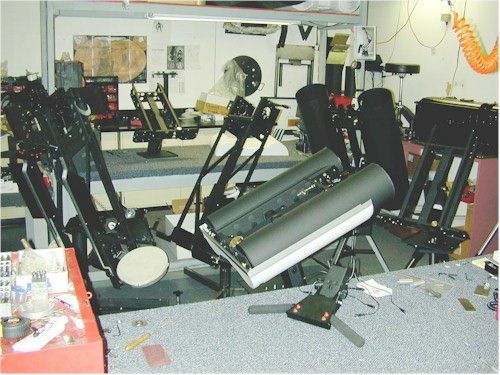 These reverse binoculars under construction at JMI include three RB-66s and 8", 10" and 12" experimental binoculars. 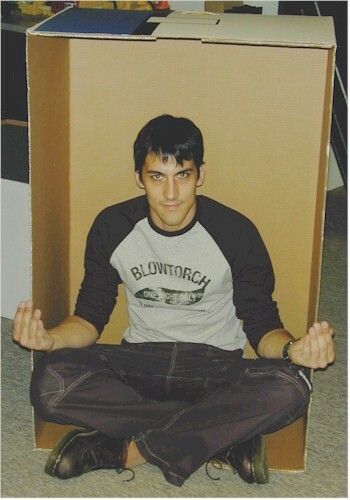 Sometimes we have a hard time getting Steve to think outside the box! 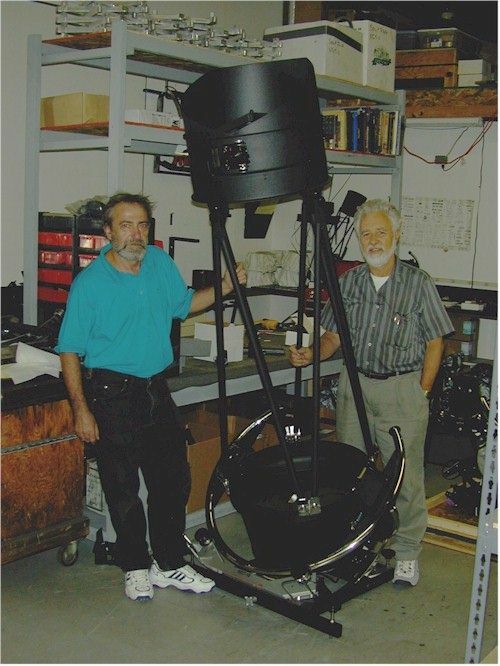 Alexandr Polianski (former NGT-18 assembler) and Jim Burr (President of JMI) pose beside the 200th NGT-18. 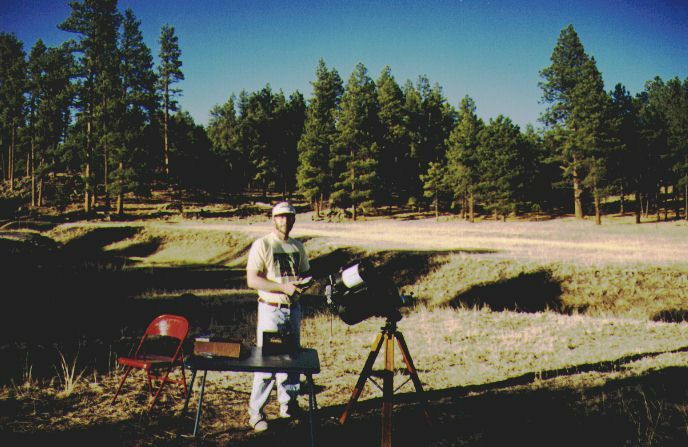 Picture taken in November 2000. 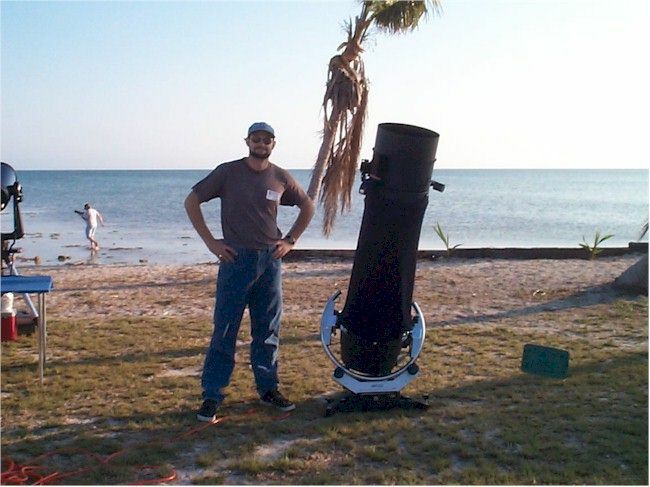 Daniel E. Barth, PhD (Associate Professor - Astronomy / Physics, Mt. 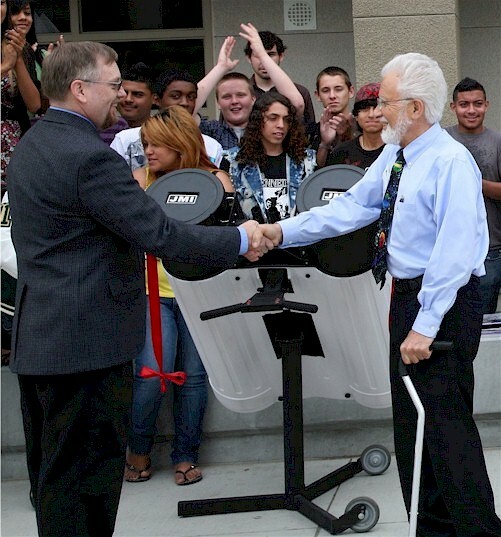 San Jacinto College / Tahquitz High School) and Jim Burr (President, JMI Telescopes) shake hands at the dedication of an RB-10 Reverse Binocular Telescope and Tahquitz High School in Hemet, California. 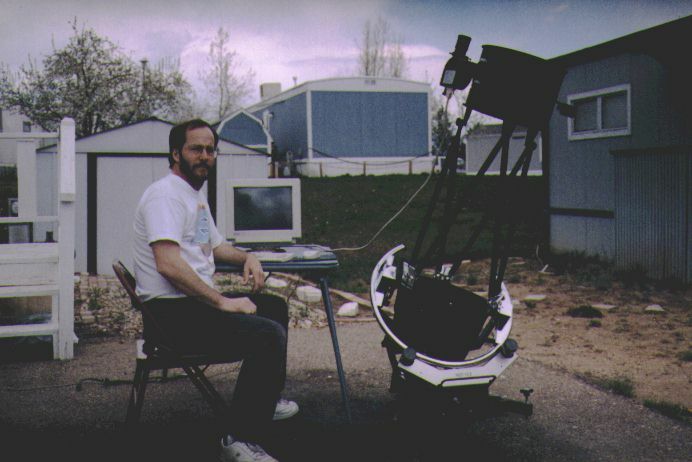 Tom Johnston at (his previous) home with his PC using TheSky and CCDSoft astronomy software from Software Bisque and the NGT-12.5 with an ST-7 CCD Camera from SBIG. 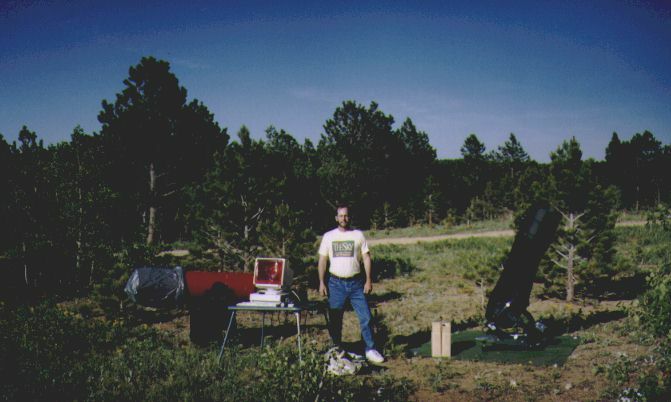 Sommers-Bausch Observatory in Boulder, Colorado, U.S.A.
NGT-12.5 in front of SBO's 18" DFM Cassegrain under the roll-off roof. 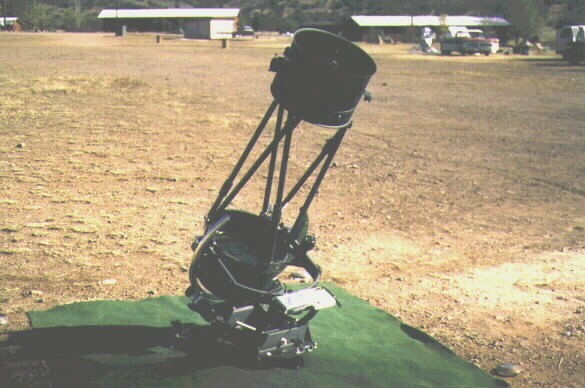 NGT-12.5 with an SBIG ST-6 CCD Camera and Color Filter Wheel attached. 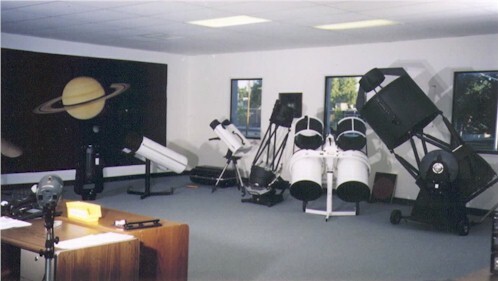 SBO with dome and roll-off roof (to the right of the dome). 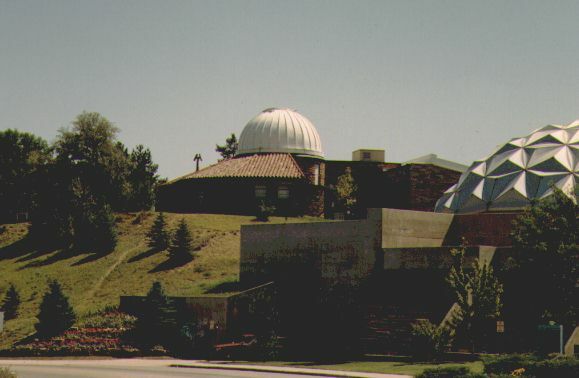 Fiske Planetarium can be seen on the far right. 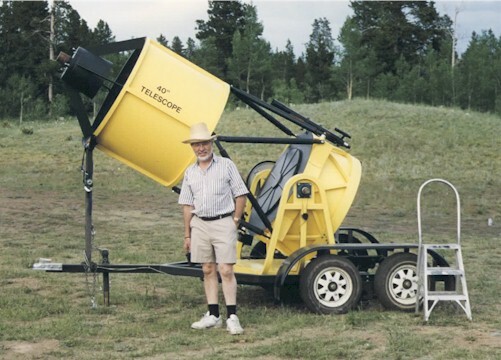 Gold Hill near Boulder, Colorado, U.S.A.
Tom Johnston with his 13.1" Coulter Odyssey, a PC using TheSky and CCDSoft astronomy software from Software Bisque and the NGT-12.5 with an ST-7 CCD Camera from SBIG. 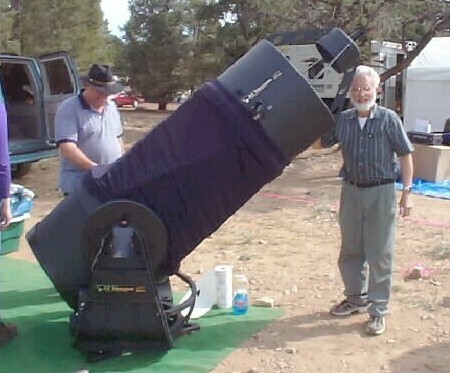 Luna Lake state recreation area near Alpine, Arizona, U.S.A.
Tom Johnston showing how he took astrophotos with a Nikon FAG through a C-5 piggybacked on a Super Polaris driven C8 using a MOTOTRAK V with PEC. 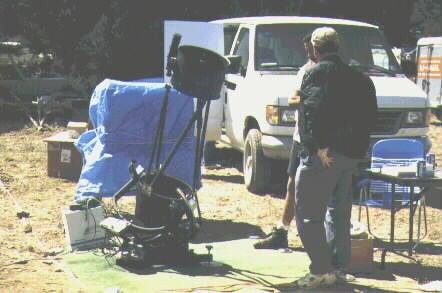 NGT-12.5 with light baffle and light shroud installed. 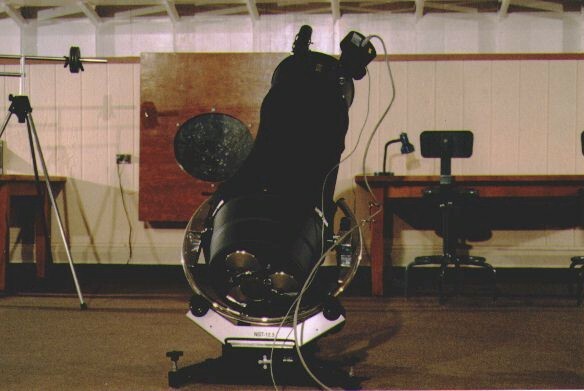 JMI's 6" f/5 RB-66 Reverse Binocular was one of the "Binary Grand Prizes." 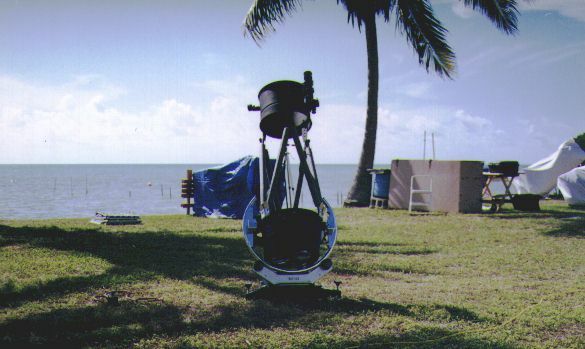 February 2004 at Summerland Key, Florida, U.S.A.
September 2003 at Camp Shaw-Waw-Nas-See near Kankakee, Illinois, U.S.A. JMI's 6" f/5 RB-66 and prototype 10" f/4.7 Reverse Binoculars were on display along with several Telescope Carrying Cases. 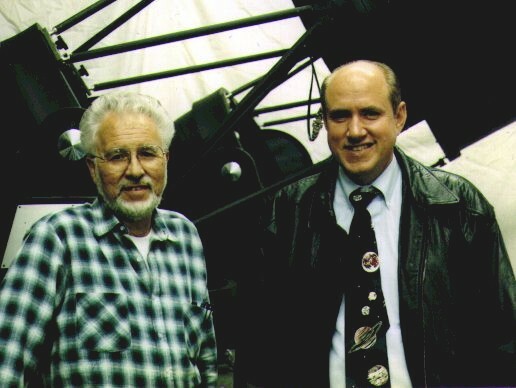 May 2003 at Big Bear, California, U.S.A. Tom Johnston (JMI Production Manager) with Tom Johnson (Founder of Celestron). 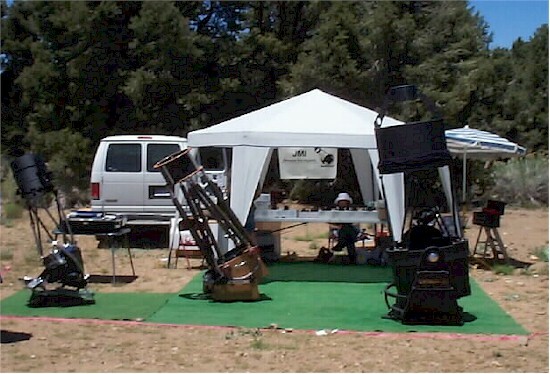 May 2003 at Big Bear, California, U.S.A. JMI's 6" f/5 RB-66 and prototype 8" f/5 and 10" f/4.7 Reverse Binoculars were on display along with an NGT-12.5 and several Telescope Carrying Cases. 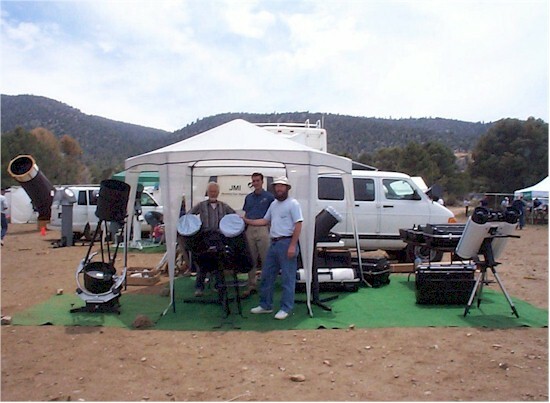 May 2003 at Big Bear, California, U.S.A. Jim Burr (President), Steve Sherry (Case Production Manager) and Tom Johnston (Production Manager) helped man the booth. 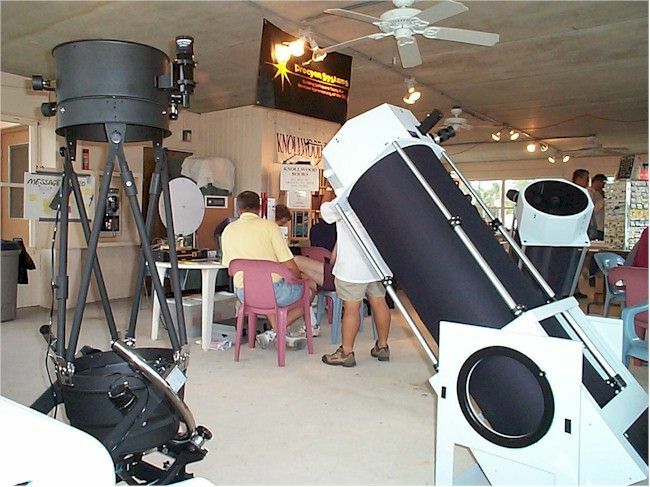 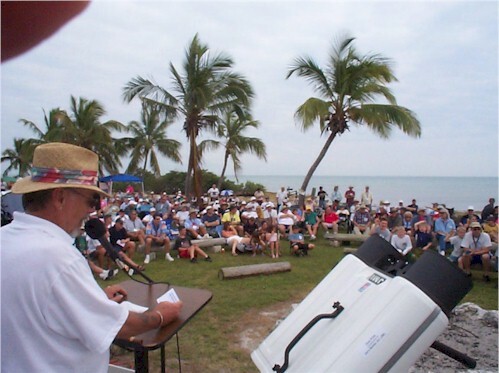 February 2003 at Summerland Key, Florida, U.S.A. JMI's new 6" f/5 RB-66 Reverse Binocular was on display. 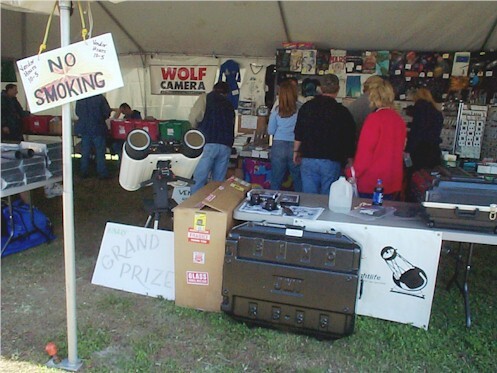 October 2002 at Camp Billy Joe near Kenton, Oklahoma, U.S.A. JMI's new 6" f/5 RB-66 Reverse Binocular was on display. 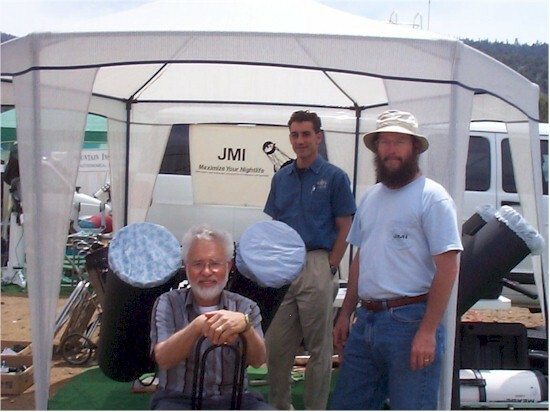 May 2001 at Big Bear, California, U.S.A. Jim Burr, president of JMI, talkes to attendees about the Nightrider system. 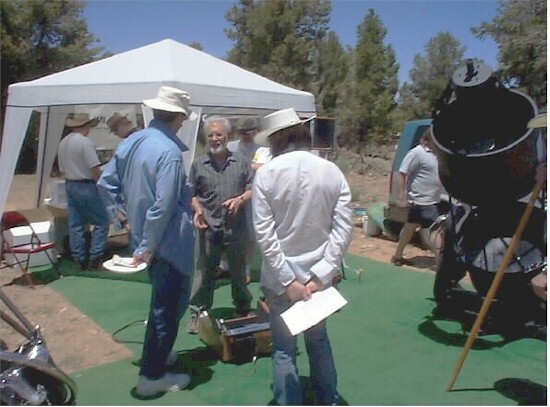 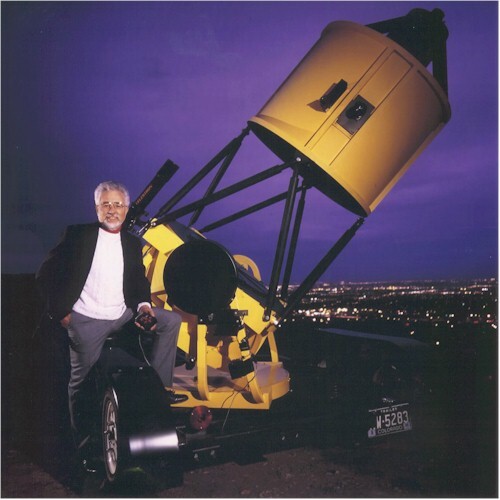 May 2001 at Big Bear, California, U.S.A. Jim Burr, president of JMI, shows off the NTT-25 telescope. 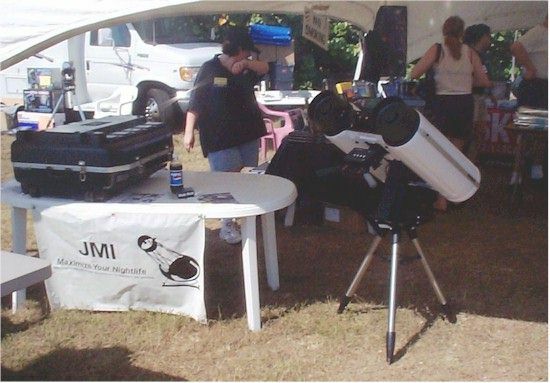 May 2000 at Big Bear, California, U.S.A.
JMI booth in the Vendor area; February 2000 at Summerland Key, Florida, U.S.A.
Thomas Swan with his NGT-12.5; February 2000 at Summerland Key, Florida, U.S.A.
Geramy Rapp with his NGT-12.5. 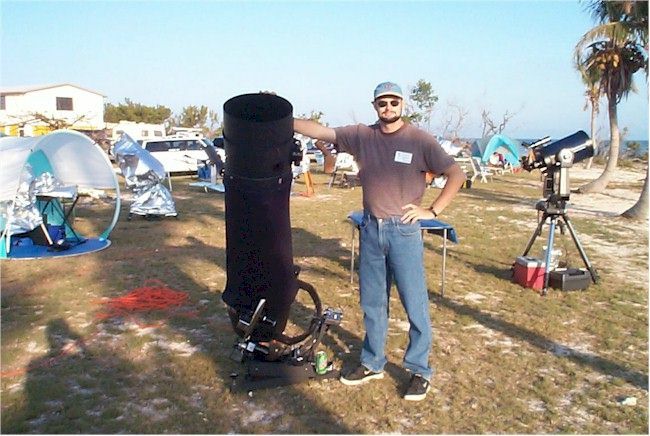 October 1998 at the Prude Ranch near Ft. Davis, Texas, U.S.A.
May 1998 at Big Bear, California, U.S.A.
February 1997 at Summerland Key, Florida, U.S.A. 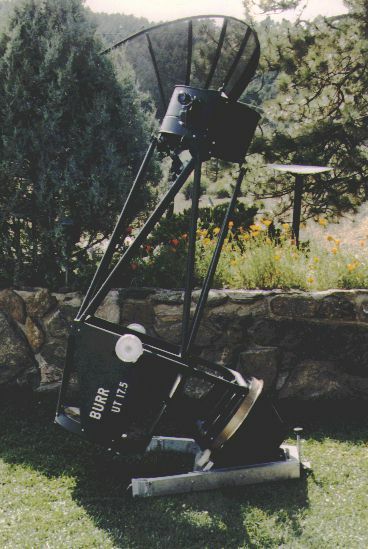 This precursor to the NGT was built in 1983/84. 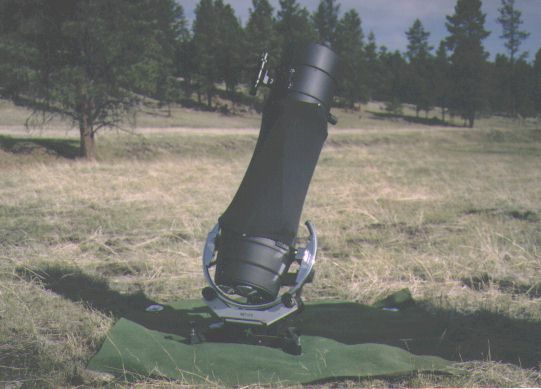 The fork mount was later replaced by a split ring design. 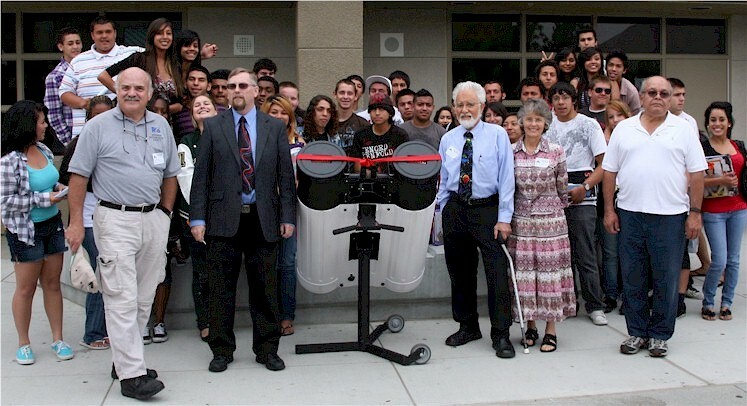 Notice the familiar rotating nose. 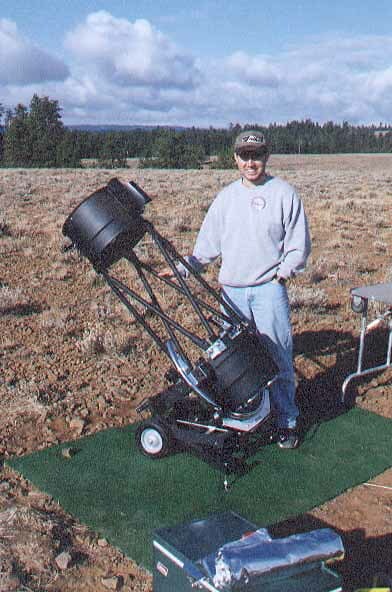 The first production NGT-18 was shipped in 1990.